You're all set! Confirm you want deals for Steel Guard Safety in -zip-? 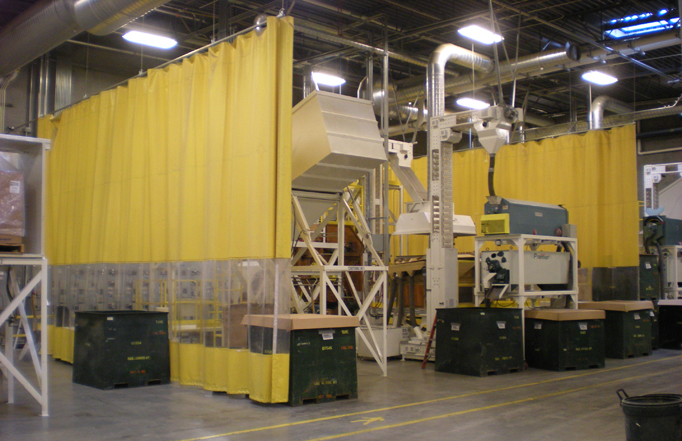 For over 100 years, Steel Guard Safety Corp. has been a leading manufacturer of industrial fabrics. The many high quality products the company offers include industrial warehouse and cold storage, welding, auto body, institutional and agricultural curtain walls. 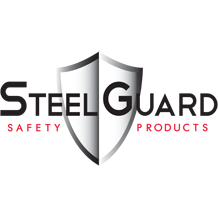 All Steel Guard Safety products are manufactured in the USA with the most durable materials to provide the safety required in all applications, giving many industries the quality protective measures they need in their facilities.